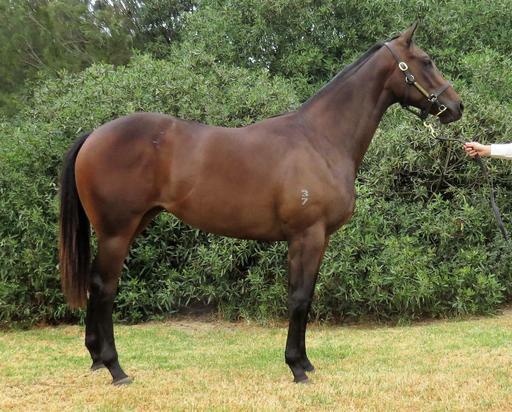 Please give Byron a call on 0418 837 498 for information about this lovely athletic colt. 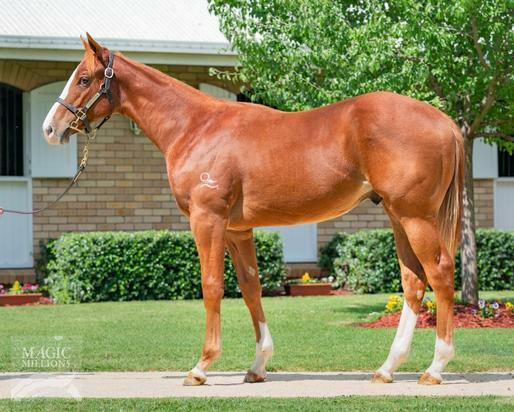 Byron purchased this colt at the Adelaide Magic Millions Sales for $30,000 plus GST. He is Super VOBIS qualified and bred to run early. 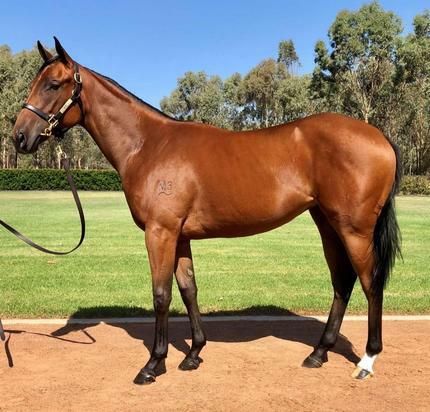 Byron bought this big strong filly from the Melbourne Premier Yearling Sale for $70,000 plus GST. Please give him a call on 0418 837 498 or email cozy@bigpond.net.au for further information. 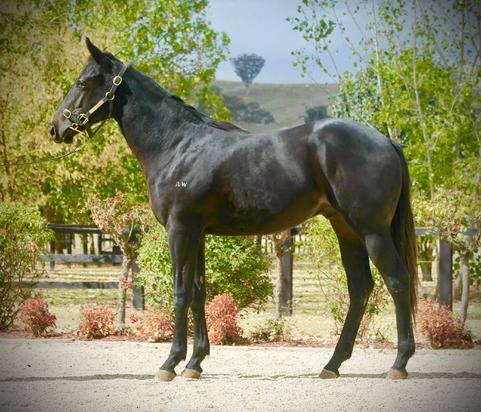 Byron bought this stunning Brazen Beau filly for a mere $28,000 at the Melbourne Premier Yearling Sales. For further information, email cozy@bigpond.net.au or call Byron on 0418 837 498. Byron purchased this lovely full sister to Rock Hard at the Sydney Classic Yearling Sales for $125,000 plus GST. Please give him a call on 0418 837 498 if you would like further information. We purchased this cracking colt by Star Witness at the Gold Coast sales for $150,000 plus GST. Please email cozy@bigpond.net.au or call 0418 837 498 for further details.